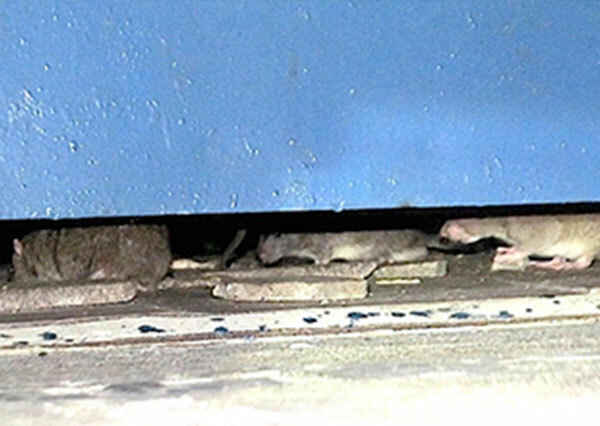 Rats, mice and other rodents are serious health hazards especially in food and beverage outlets, commercial buildings, industrial factories as well as households. 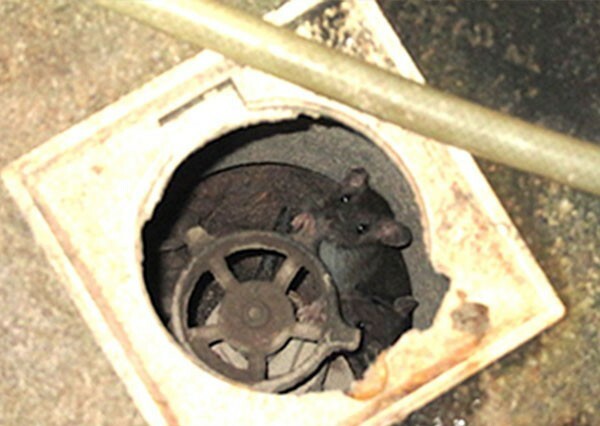 It is critical to hire a rodent control specialist to optimise hygiene and health at infested areas. Learn more about how Aardwolf Pestkare, the leading pest management specialist in Singapore, can help you. While mostly greyish brown, they can be identified by the length of their tail, size of their ears, physical size and droppings. Norway Rats tend to be the largest at 163-265 mm long and produce the largest droppings. Roof Rats are smaller at 125-205 mm long and have tails longer than their combined head and body. Polynesian Rats are even smaller, usually reaching 150 mm in length. In contrast, House Mice are the smallest at 60-90 mm long and produce the smallest droppings. Rats and mice are associated with diseases such as plague, murine typhus, salmonellosis, leptospirosis and hanta virus. With the help of digital technology, we will install a wireless mini-video camera that is activated when an intruding rat enters a building, anytime of the day. The activity is then recorded and a message is sent to the Aardwolf Pestkare Technician’s mobile phone. He will immediately attend to the incursion, which can be replayed for viewing. How do you know you have a rodent infestation? What can you do to prevent a rodent infestation? Maintain good housekeeping to reduce hiding places for rats and mice. You can also regularly inspect your garden or compound for rat burrows. 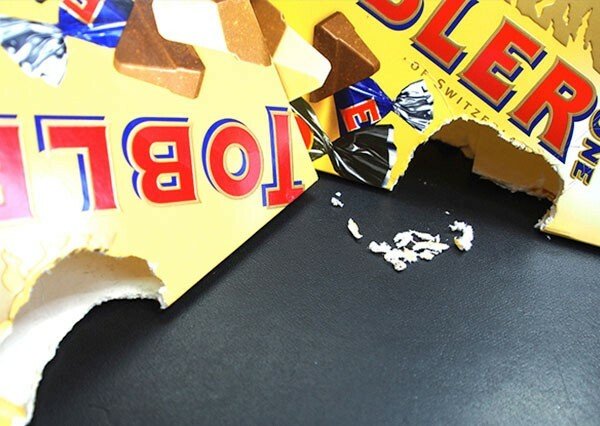 Cleaning up food debris will reduce the chances of rats and mice intruding in their search for food. Trim tree branches to prevent them from touching the building so that Roof Rats cannot gain access to the building. In order to completely eliminate the rodent problem, however, you will need to engage a rodent control specialist. Luckily for you, Aardwolf Pestkare is the company in Singapore you can rely on to eradicate the rodents completely. 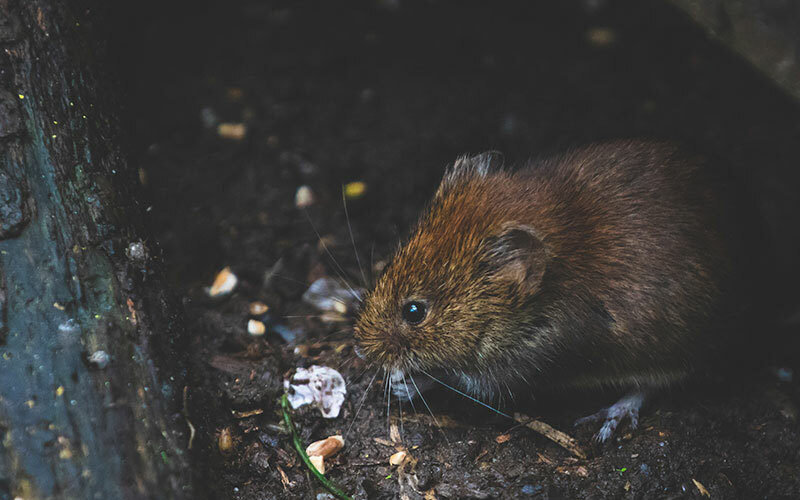 As Pest Management Professionals that offer effective and comprehensive rodent control services in Singapore, we will place traps, baits, and monitoring stations. We will also eliminate burrows and assist to rodent-proof gaps and entry points where possible, so as to prevent your problem from recurring. Should you have any questions about our rodent control services in Singapore, feel free to contact us.